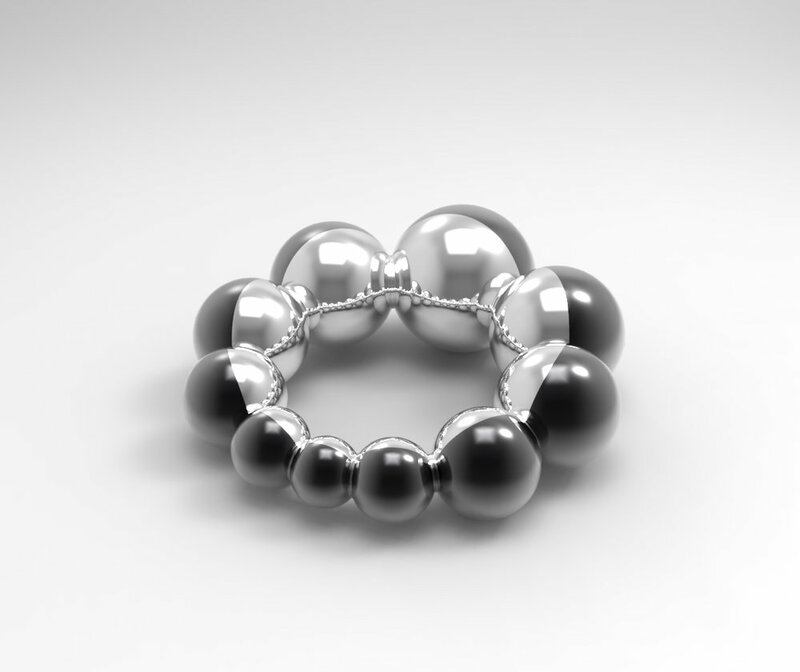 The spheres collection is an assortment of rings based on spherical shapes. The collection was designed to study the different possibilities of the 3D modeling software Rhinoceros. 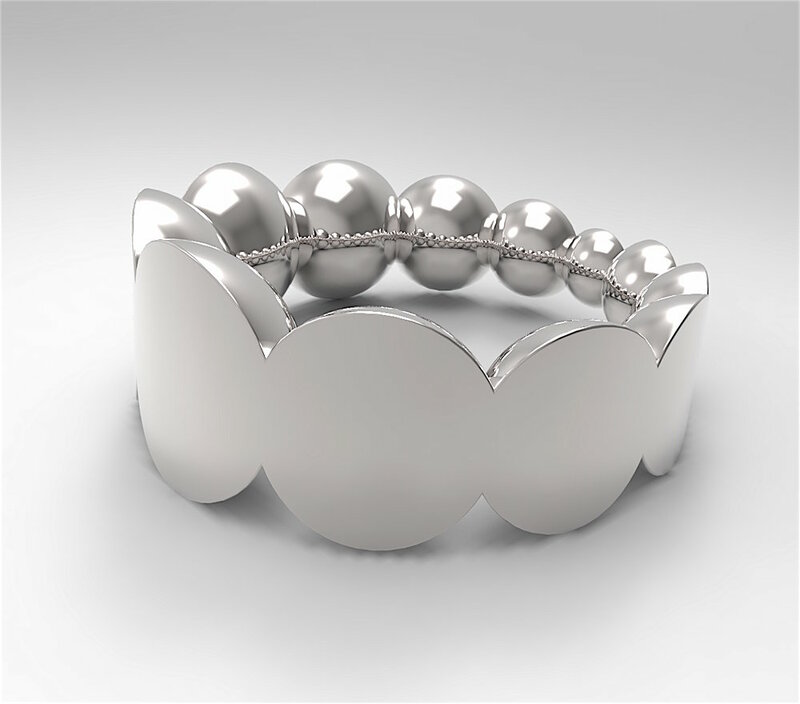 Alls ring were constructed in CAD, rendered to images, 3D printed and cast in silver. 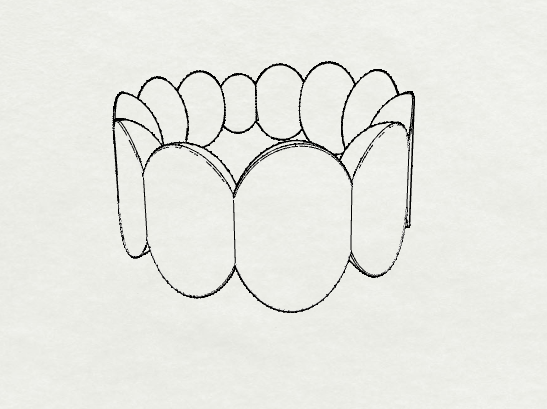 The slideshow above shows the different stages of one ring constructed in 3D. 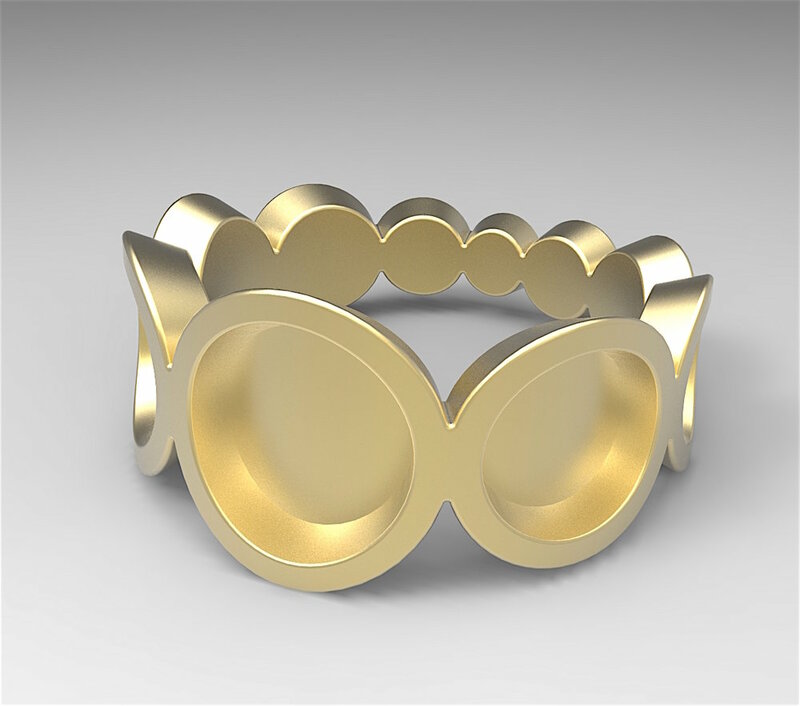 Development from digital 3D model to 3D printed model in plastic to finished piece of jewellery cast in sterling silver and rosegold plated. Below a selection of the spheric collection as renderings.